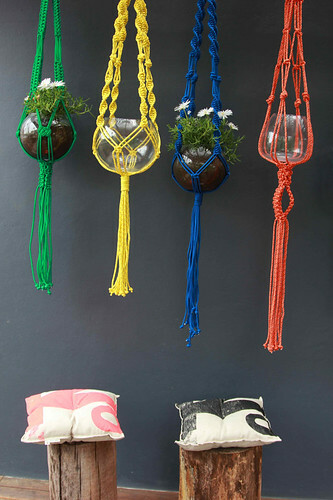 Macramé is believed to have originated in the 13th century with Arabian weavers. It is a form of textile-making using knotting and was a craft practiced by sailors at sea who then sold or bartered their creations. 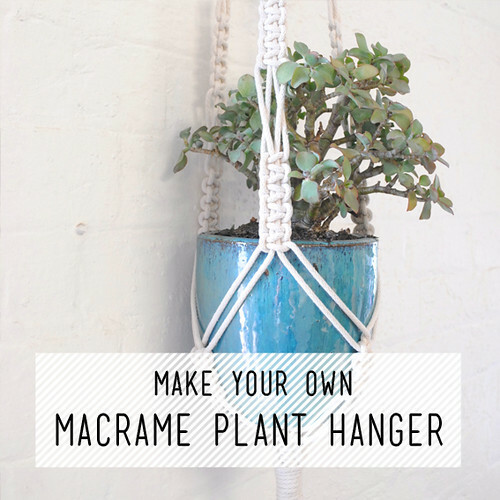 Macramé became huge in the 1970's with people creating wall hangings, clothing, bedspreads and plant hangers and jewellery amongst other things. 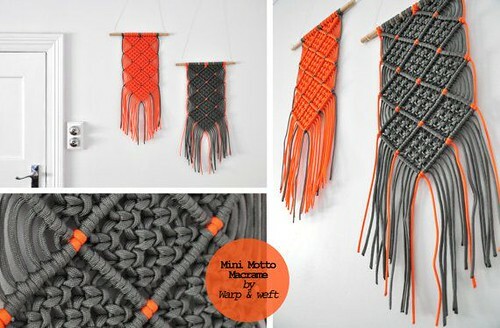 They say 'what goes around comes around' and it was only a matter of time before macramé became cool again. These days we are seeing similar things being made but with a modern twist. Here are some favourites. 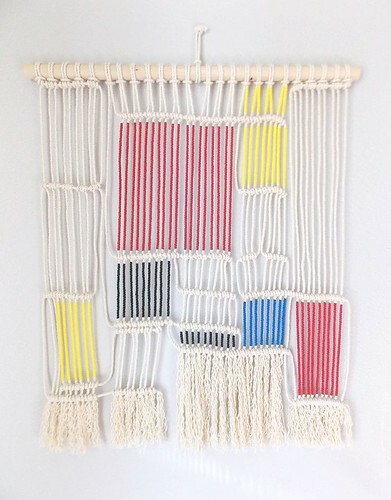 If you'd like to learn the art of macramé we have a workshop coming up on May 3rd. Everything old is new again. After 40 years of being the subject of many a joke, macrame is back in style, but with a difference. 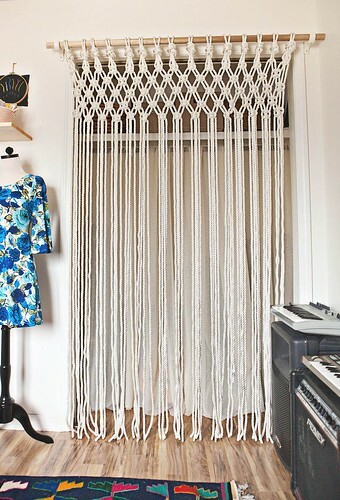 Modern macramé uses modern, industrial and alternative materials. So come and get knotty! Learn the basics and you will be amazed at what you can produce. 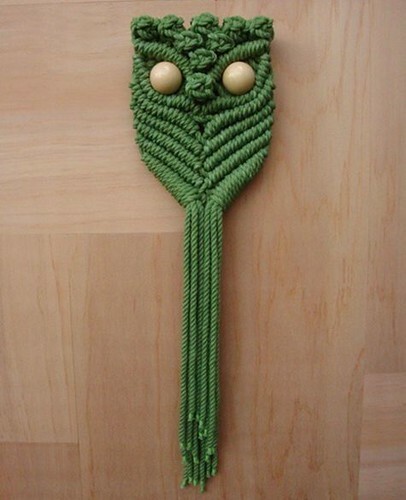 Participants will take home their very own macrame plant hanger as well as written instructions for tying knots and the materials to begin a second project. You will need to bring your own pot up to 30cm in diameter and a firm fabric cushion. All other materials are supplied and covered by a materials fee included in the price of the class. There will be a number of rope colours to choose from on the day. 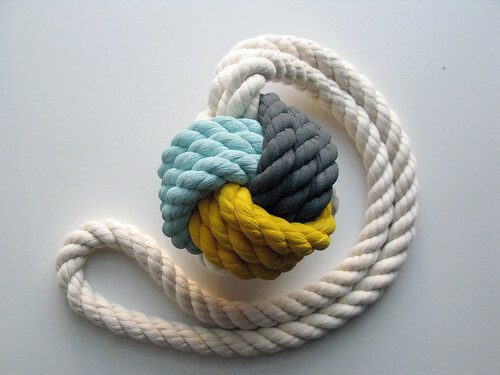 Prior knowledge is not required, but if you can tie a reef knot you are well on your creative way with this 3 dimensional craft.